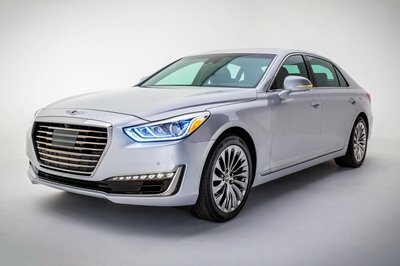 When Cadillac announced it will use advanced, lightweight materials and new body-construction techniques to make the 2016 CT6 flagship "the lightest and most agile car in the class of top-level large luxury sedans," I honestly thought that Travis Hester, the executive chief engineer of the car, got a little too excited with the project. Four months have passed since then and it became clear that Hester’s statement was more than just PR. As the CT6 moves closer to production, the luxury brand released detailed info of the sedan’s manufacturing process, and there are plenty of highlights to talk about. Before anything else, it’s important to stress that Cadillac poured no less than $300 million in the Detroit-Hamtramck Assembly plant, which will handle the production process of the CT6. 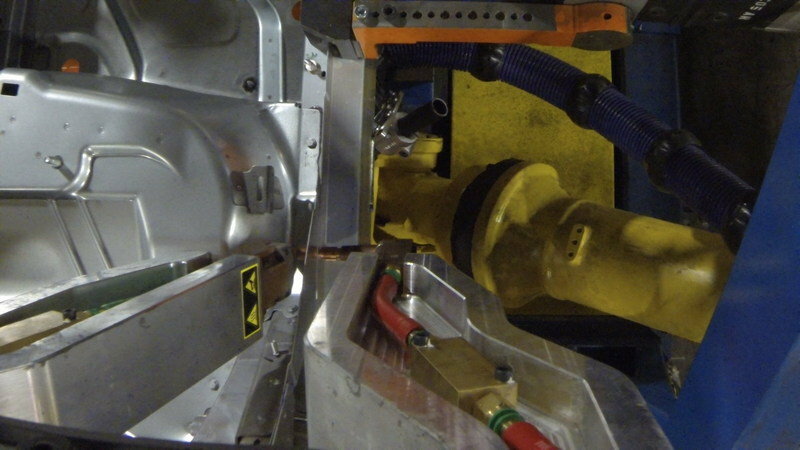 The massive amount went to a new body shop with new tooling and advanced technologies. 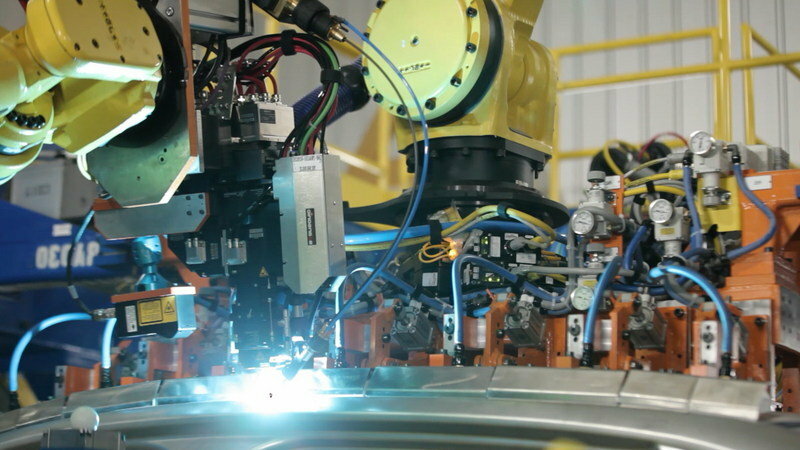 The 138,000-square-foot facility is fully automated, using 205 robots that have been programmed to complete most of the stages required to assemble a CT6. 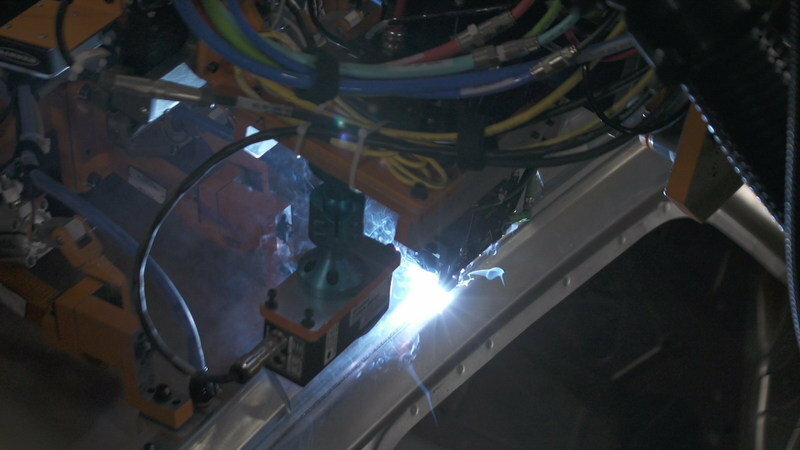 Twenty-eight of them will descend on the vehicle body in two separate framing stations to weld both the inner and outer vehicle frames. 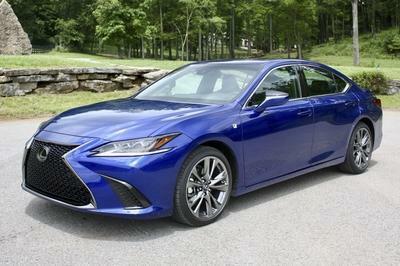 A large robotic arm will then lift the vehicle to an upper-level conveyer, a first for a sedan the size of the CT6. 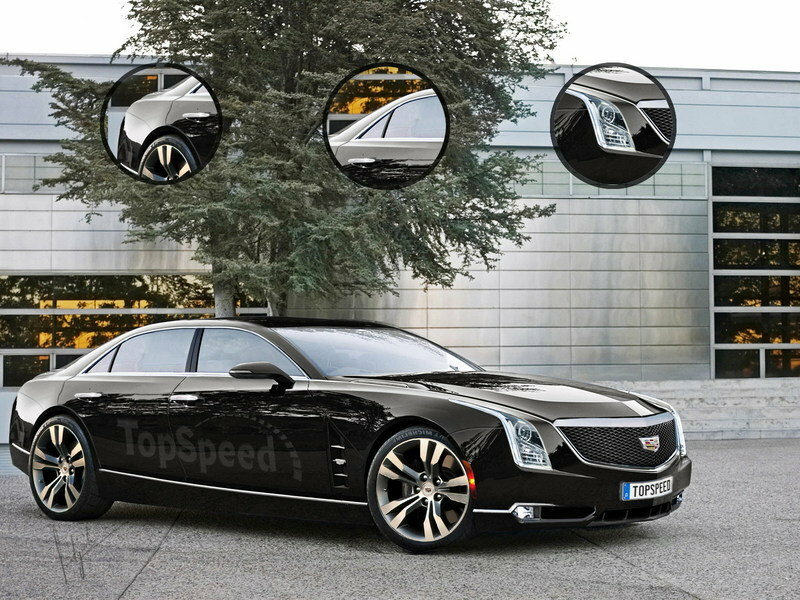 Cadillac also takes pride in the joining techniques it will use in the body construction of its flagship car, for which it patented a brand-new aluminum sport welding technology. For the first time on any product, GM will also use aluminum laser welding, which creates a seamless joining of exterior panels. Self-piercing rivets will enable the facility to join different types of materials together with a seamless appearance, with flow drill screws used where the process requires adhesive. Simply put, these innovative techniques will help put various components the CT6 together cleanly regardless of how many types of materials are being used. 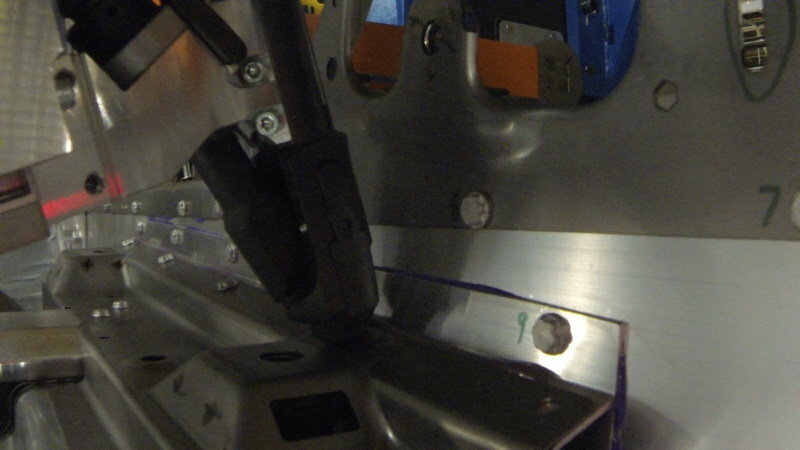 Naturally, the assembly procedure will also include classic joining techniques such as aluminum arc welding and structural adhesives. Click past the jump to read more about the 2016 Cadillac CT6. What matters here is that Cadillac has taken all the necessary steps to make sure the CT6 becomes the flagship luxury car it promised to deliver. Sure, a successful vehicle needs more than just a state-of-the-art assembly line, but as far as that goes, it seems Cadillac is covered. The massive investment it put in the Detroit-Hamtramck facility is yet another sign that GM is willing to do as much as possible to build Cadillac into a brand powerful enough to take on Germany’s premium automakers. All we need to do now is wait for the CT6’s debut in 2015 and a full sheet of specs to find out where it stands against the likes of the Mercedes-Benz S-Class and the Audi A8. The Cadillac CT6 is set to become the company’s range-topping model; a large, luxurious sedan to take on Germany’s finest: the Mercedes-Benz S-Class, BMW 7 Series, and the Audi A8. Design-wise, the CT6 will be an evolutionary step in Cadillac’s current design language. 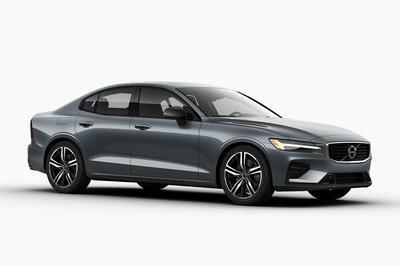 The engine motivating this massive sedan is also a mystery, but I expect it to arrive with either a twin-turbocharged, 3.6-liter V-6 or a 6.2-liter V-8. 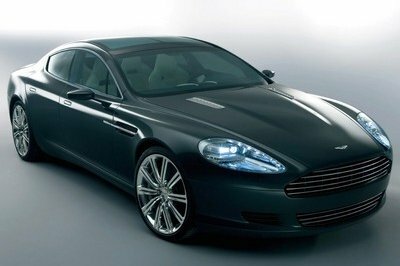 Pricing should start from around $80,000 and jump well into the $100,000 range with all the options checked. 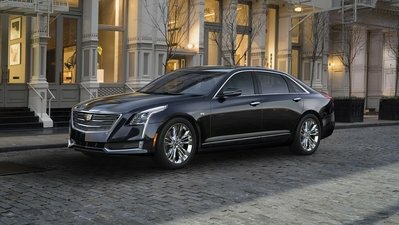 Cadillac will use the auto industry’s most comprehensive and advanced mixed-material manufacturing techniques to build its all-new CT6 top-of-range sedan, allowing creation of a top-of-range large luxury sedan with the agility and efficiency of a smaller vehicle.